I’ve recently become aware of a part of the Alexander-Murray health reform bill that is concerning for the Direct Primary Care (DPC) movement, my practice and the patients that I care for in Southwest Detroit. The bill includes a provision that mandates all High Deductible Health Plans cover an allotted primary care benefit. 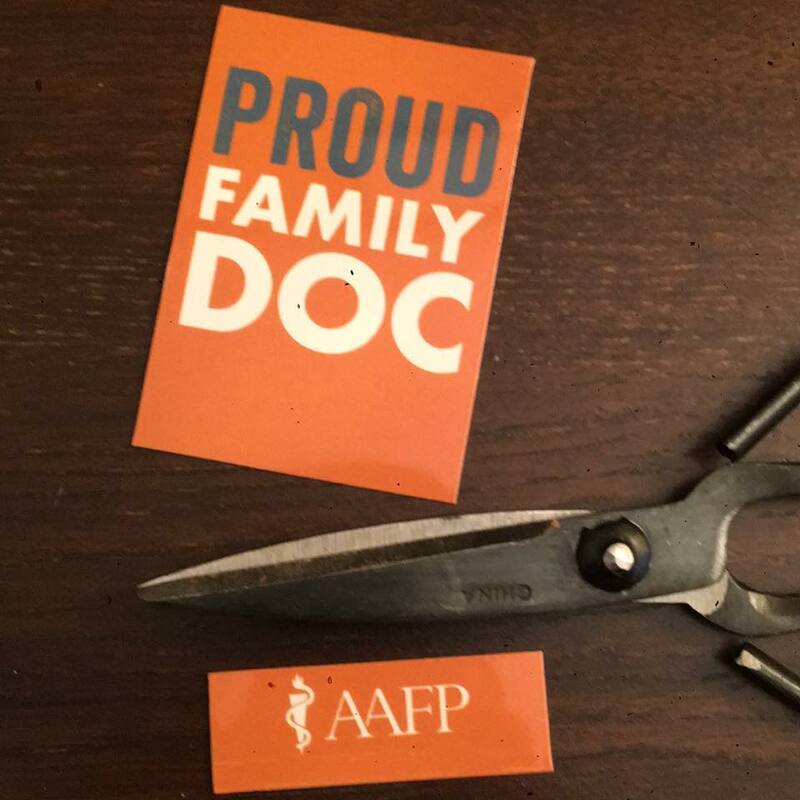 As written currently, the Alexander-Murray bill will cover “3 office visits per year” but many organizations, including the American Academy of Family Physicians (AAFP), are pushing to expand that. While this may sound like a nice perk for patients, it only further traps patients and their primary care doctors in a broken system that undervalues primary care. It reinforces the notion that government and insurance companies must micromanage our dollars and decisions. Forcing patients to pre-pay for a “primary care benefit” with no out-of-pocket costs will have a few detrimental effects. First, it will almost certainly increase the up-front costs of already skyrocketing health insurance plans. It will also dissuade patients from taking a proactive approach to managing their own health and health care, instead pushing them to be managed by an insurance plan or government programs. Finally, this pre-paid primary care benefit will discourage people from joining Direct Primary Care Practices, a promising practice model that is already achieving the quadruple aim: improving population health, increasing patient satisfaction, reducing per-capita health care spending, and improving physician and staff satisfaction while practicing medicine. Furthermore, the Alexander-Murray bill fails to address the Health Savings Account (HSA) issue with regards to Direct Primary Care membership fees, something that my DPC doctor colleagues and I have been advocating for over the last few years. My recommendation at this time would be to advocate for the Primary Care Enhancement Act (SB 1358), which would address the above HSA issue and not further entrench an already broken primary care delivery model. In closing, Direct Primary Care is an innovative health care delivery model that has promise for achieving the quadruple aim on a nationwide basis. There are nearly 1,000 primary care doctors already practicing or on the cusp of engaging in this model. This is an opportunity to help us grow this DPC movement, to help us better serve our patients in this innovative way, and to potentially heal a broken primary care system in America. Help us reach our goal.